SketchTwenty3 Limited, High quality Luxury Wallpaper and wall art. 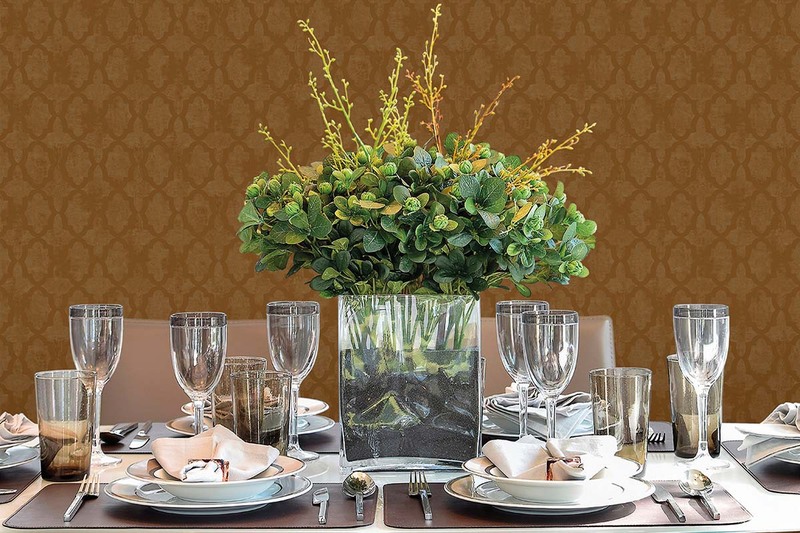 We are a new and innovative wallcoverings & wall art company. 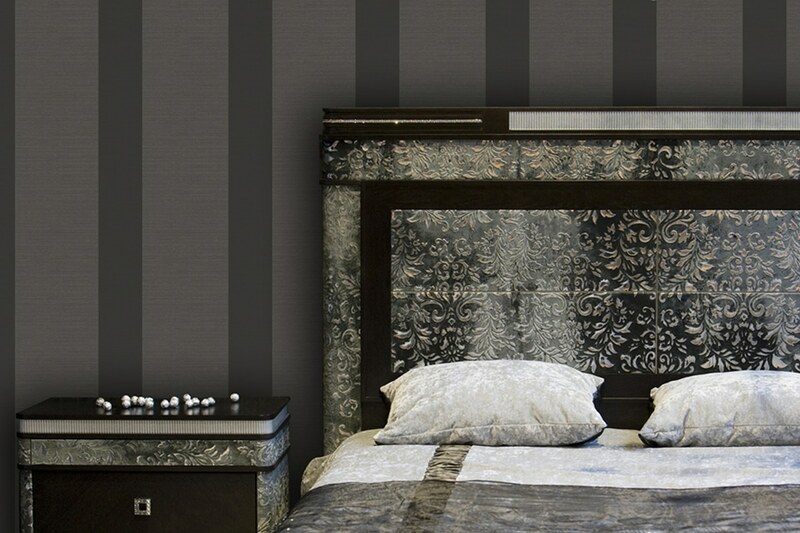 Bringing luxury products, quality design high end luxury wallpaper. and elegant contemporary and period innovative designs. 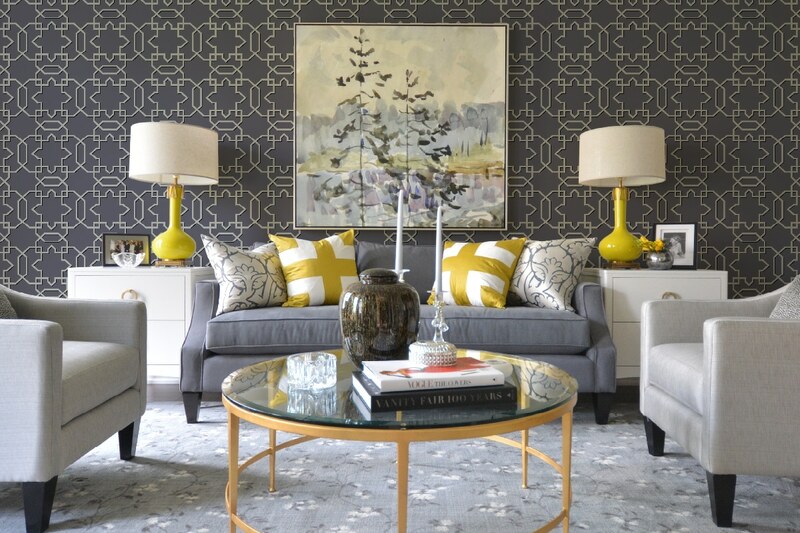 SketchTwenty3 offer a stunning range of exquisite wallpapers and wallcoverings. 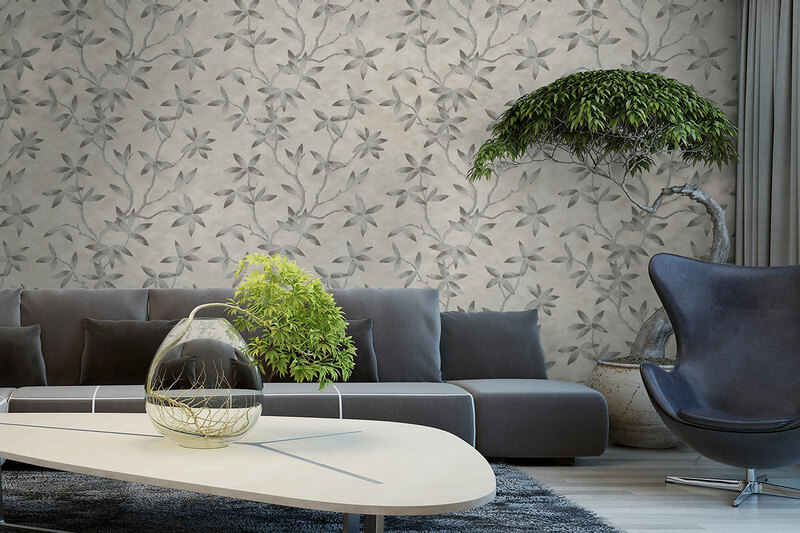 SketchTwenty3’s passion for design combined with quality means SketchTwenty3 has the perfect wallpaper that your home deserves. Our collection of innovative statement wallpapers and wallcoverings draw inspiration from around the globe. Combining texture, pattern and sumptuous colours, our designs are effortlessly elegant to contemporary cool. Whether your interior design demands a dramatic statement or understated chic our attention to design detail and colour deliver. 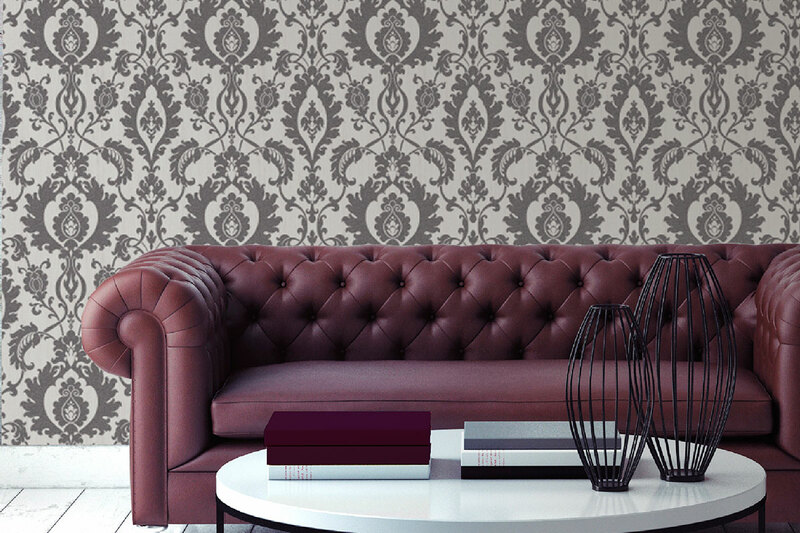 Our beautiful range of wallpapers fuse classic patterns with a twist of the eclectic. Our state of the art innovative production methods deliver technical excellence and precision. 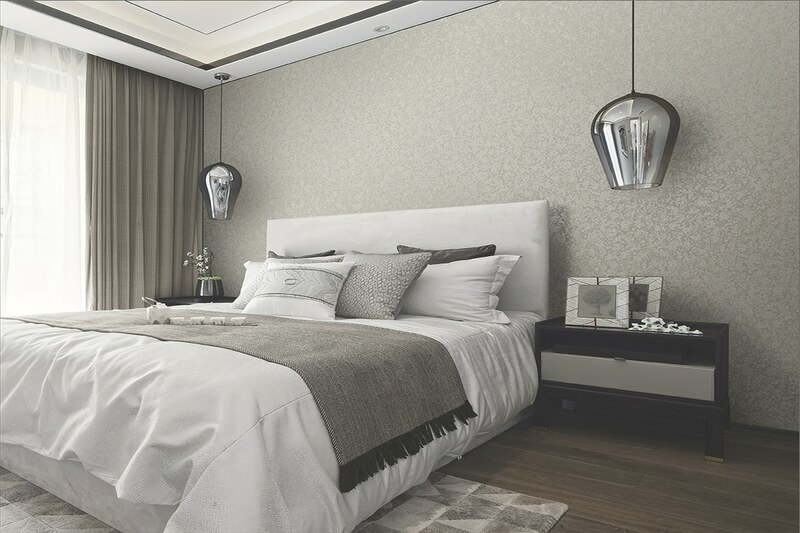 SketchTwenty3’s High End Luxury wallpapers and wallcoverings are always the finest quality and design. 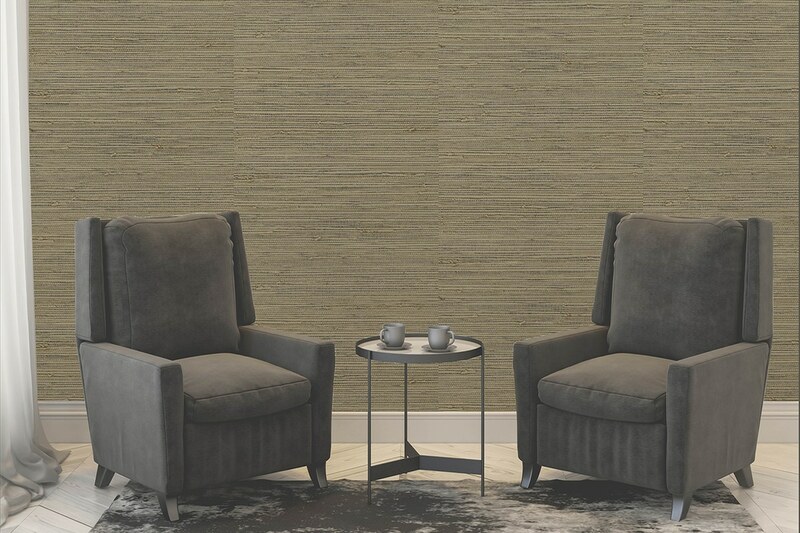 If your home defines refined glamour or traditional craftsmanship with a contemporary twist, SketchTwenty3 has a wallpaper design to create the statement look for your home. A feature wall, a dramatic backdrop or a quirky cool vibe, SketchTwenty3’s range of wallpapers and wallcoverings will define your space. 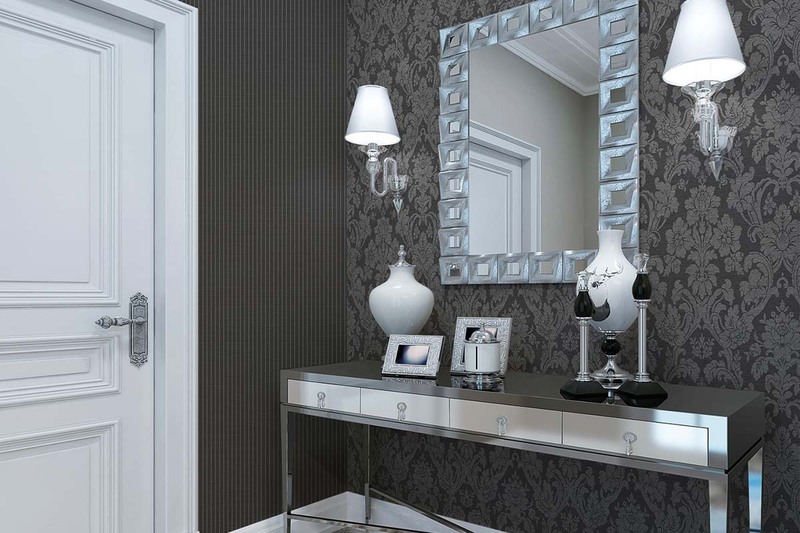 Release your creativity and browse through our luxury wallpaper collection. 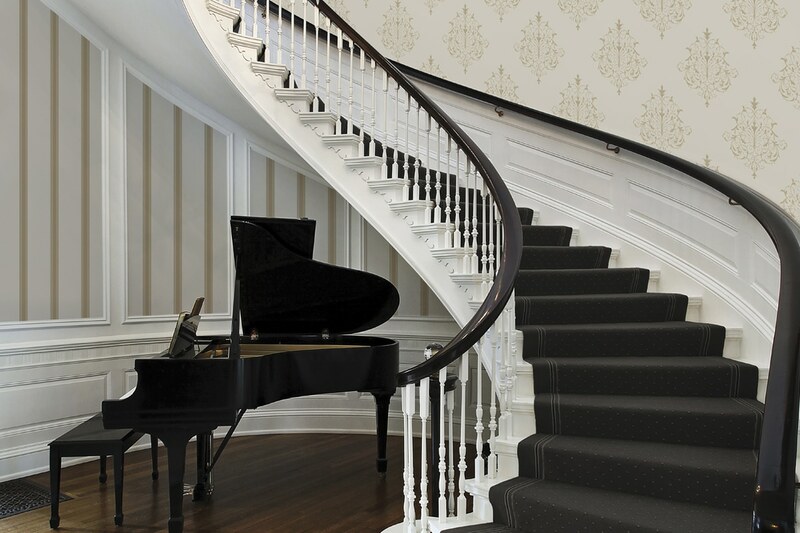 Bring a wall to life with effortlessly sophisticated wallpaper that any home deserves. 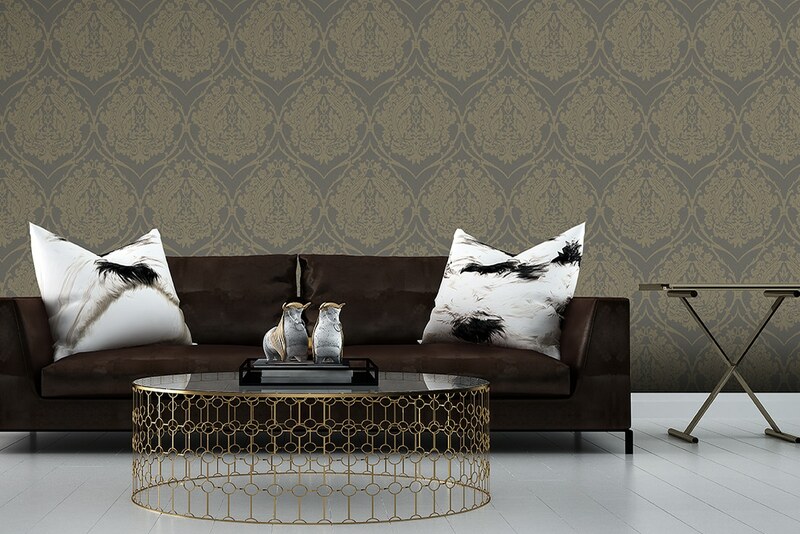 The luxurious quality of Sketchtwenty3 wallpaper and wallcoverings can create contemporary spaces, quirky eclectic, moody metropolitan, urban industrial whatever feel you want we’ve got the wallpaper. SketchTwenty3 will help a create stunning interior that reflects your individuality and unique vibe.